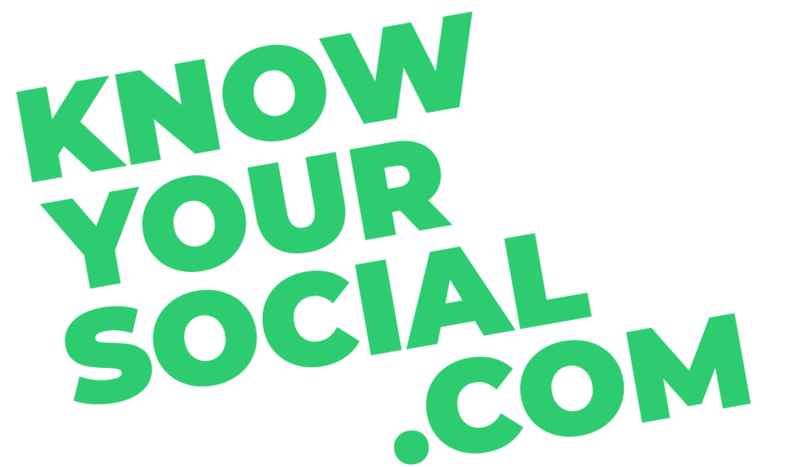 Know Your Social is a resource by me, Matthew Zammit to help you clarify your product messaging, build a better user experience and grow your online business. I’m a guy in my early thirties who enjoys reading a lot and helping ideas grow. After guiding teams building and growing several websites and mobile apps, I’m now refocused on what I love most: helping and teaching businesses to clarify their message to stand out among all the noise and grow online. My approach to work is focused on the full Customer Experience across Product, Brand and Support. Focusing on these 3 sections together and making sure to have a strong foundation helped me grow websites and apps, one of which grew adoption by 249% in just 6 months. More specifically I use a mix of customer research and content marketing to get the right kind of traffic, attract visitors and convert them to customers. I love to break down complex ideas into bite-size, understandable concepts showing clear benefits which then scales your business. Let me help you clarify your message and present it in a way which resonates with your customers! If you’re ever asked yourself any of the questions below, then you’re in the right place. If you’re asking these questions then you’re ready for growth here! You’ve worked really hard on your product, you’ve looked at all the tiny details, you might even have an amazing team, but now you don’t know how to explain your product in a way to get customers. This is an incredibly common problem which I’ve seen happening over and over again… it’s also very destructive! When you don’t know how to present your product’s value in a way which resonates, is memorable and is relatable then pretty much everything else falls apart… branding, marketing, advertising… everything! I help you (Smart Entrepreneurs, Startup Founders, CMOs, Executives, Product Managers) explain your product by aligning it with what your customers want to hear… and probably are already telling you! The problem is… How can you find the time to do all of this, at an expert level, while running your business?… while working a full-time job?… while raising a family? Instead of going through hundreds of books, thousands of articles and wasting time on tactics and so-called “growth hacks”, just join the community (it’s free) to get frequent tips.  That’s my girlfriend, Jess, who is my motivation and keeps me sane. She’s an amazing UX artist and you’ll frequently hear me speak about her. Step up your social game. Learn how to speak to your customers and grow your business online. I’ve built this site for you. I love hearing stories of your own success and I look forward to them! I’d love to have you join me and my (still small) community of smart people.